Wooded lot at end of Burgess Rd (Cul-de-sac). 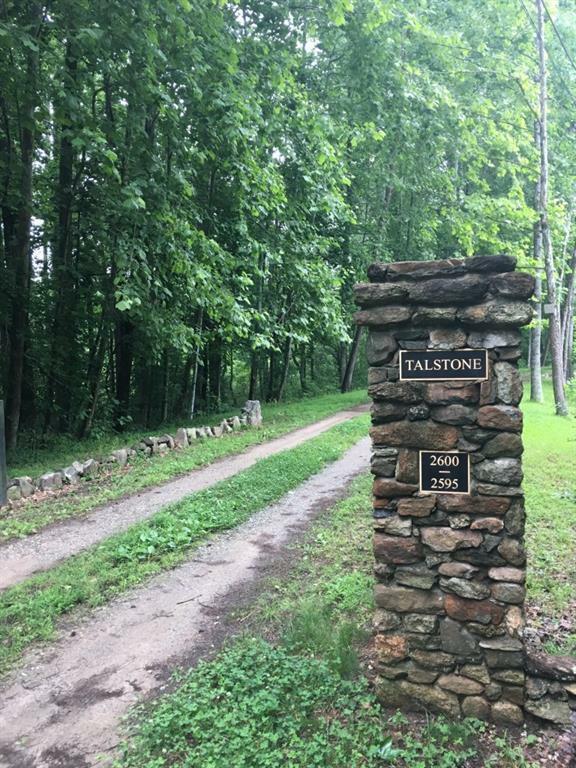 Enter lot between 2 stone pillars, pass pond on R w/tract on L. Of 11+ acres, over half is elevated above beautiful wetlands of cattails, pine trees & hardwoods overlooking Chicken Creek, ensuring total privacy w/amazing views. 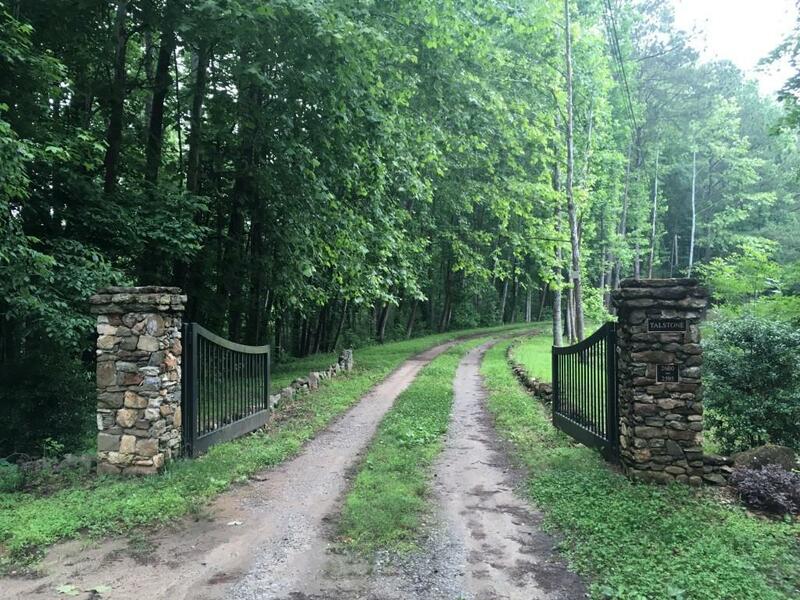 Room for 2 houses or 1 special home w/acres of woods allowing room for horses or barns. Great Milton Schools & easy access to shopping & restaurants in Alpharetta & Crabapple. 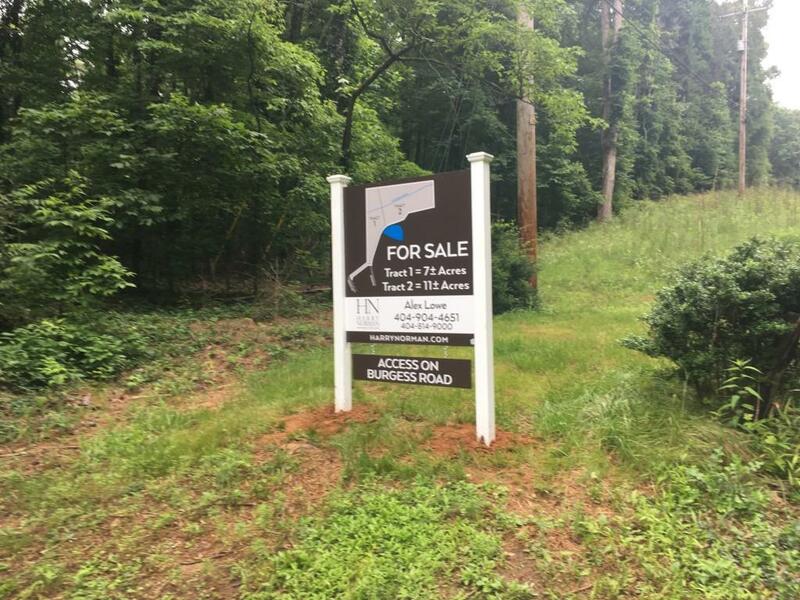 Lot is Tract 2 of 2 tracts seller is selling & can be sold together or separately. 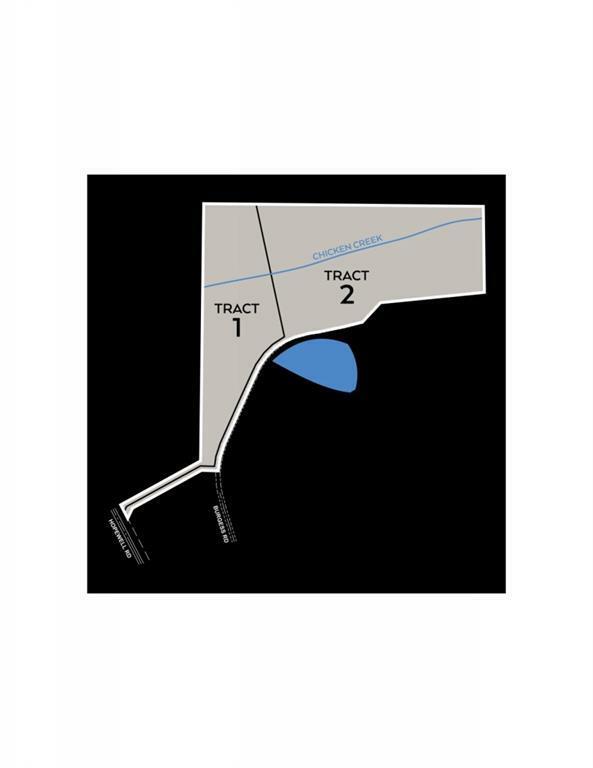 Tract 1 is 6.85 acres & adj. to Tract 2.